On Federal Tax Day, the powers that be got some powerful news about its disarray, both in its internal battles and from activists. These are underscored by states and cities taking their own stands against the ‘fossil fuel Death Star,’ to use Bill McKibben’s phrase. Thursday, April 18th, hundreds of New Yorkers will rally at City Hall Park and march across the Brooklyn Bridge to urge Governor Andrew Cuomo to stop the Williams NESE fracked gas pipeline before Earth Day. The march comes a week after Donald Trump signed executive orders — which Cuomo deemed a “gross overreach” — attempting to expedite pipelines and block states’ decision-making power on such projects, including the Williams pipeline. WHO: New York Communities for Change, Food & Water Watch, 350Brooklyn, 350.org, Surfrider NYC Chapter, Sane Energy Project, People’s Climate Movement NY, Seeding Sovereignty, Democratic Socialist of America Ecosocialist Working Group and more! WHY: Governor Cuomo and the Department of Environmental Conservation must make a decision by May 16 to approve, deny, or delay critical permits for the Williams Northeast Supply Enhancement Project, which would include a 23-mile-long pipeline from New Jersey into New York Harbor, passing a mile and a half from Staten Island and less than four miles from Rockaway Beach, the very communities most devastated and still recovering from Superstorm Sandy. This is in solidarity with communities across New Jersey urging Governor Phil Murphy to oppose the pipeline. Opposition to the pipeline is widespread and continues to grow, with more than 60 elected officials, over 16,000 New Yorkers, and 250+ organizations demanding Governor Cuomo truly commit to a Green New Deal and stop the Williams fracked gas pipeline. BATH, Apr. 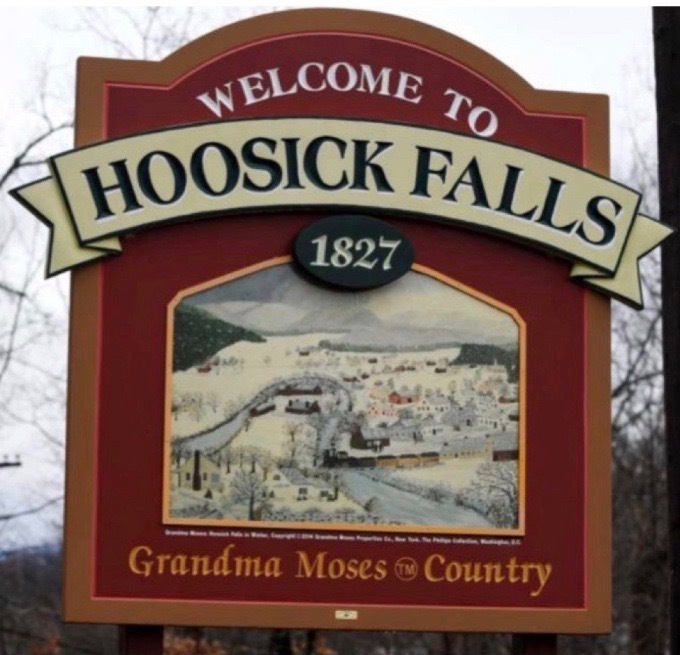 12, 2019 — The Sierra Club and others filed suit this week against Hakes C&D Landfill Inc. and Town of Campbell in a bid to block the privately-owned Steuben County landfill’s proposed expansion. Petitioners argue that both the town and the state Department of Environmental Conservation failed to take “hard look” at evidence of radium and radon in the landfill, as required under the State Environmental Quality Review Act. Hakes, located about five miles northwest of Corning, is the state’s second leading recipient of drill cuttings from natural gas wells in Pennsylvania, which petitioners point to as the likely source of radioactive substances detected in the landfill’s leachate. Oral arguments in the case are scheduled for May 20 in Steuben County Supreme Court in Bath before Justice Robert Wiggins of Livingston County. “Unfortunately, I cannot comment on any pending litigation, and I can’t say when we would file a formal response,” said Joe Fusco, vice president of Casella Waste Systems, which owns the landfill. ALBANY, April 15, 2019 — State-ordered groundwater tests for a class of cancer-causing chemicals known as PFAS have been conducted at 140 sites across the state, but the tests results — and even the locations of the testing — are being held under wraps. PFAS (per- and polyfluoroalkyl substances) are commonly found in foams used to fight petroleum fires and in a wide range of household products, including Teflon and Scotchguard. 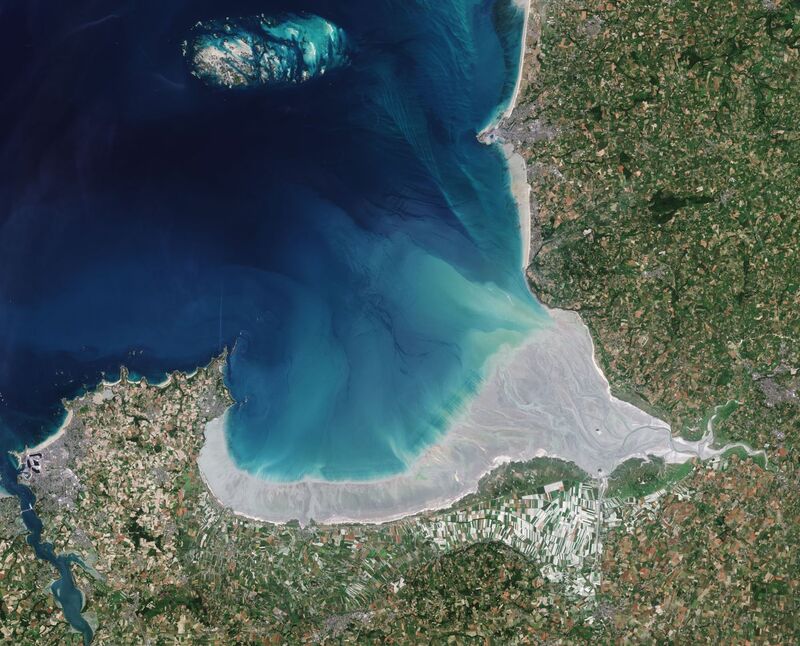 They are an urgent nationwide health threat with danger levels in drinking water measured in parts per trillion. Nearly 800 facilities responded to PFAS questions posed by the state Department of Environmental Conservation. The agency claims a 95 percent response rate. “Facilities mapped within a half-mile of a (regulated public water supply) or private supply well were evaluated in greater detail for possible well-sampling,” the DEC said in a statement to WaterFront last week. The DEC declined to provide a list of the 140 sites or details of the test results to WaterFront, which has filed a Freedom of Information Law request for that data. But a response could take weeks or even months and won’t necessarily provide all the information requested. Trump on Wednesday ordered the Transportation Department to write a new rule permitting super-chilled natural gas to be shipped in specialty tank cars. The order follows a multiyear lobbying campaign by railroads and natural gas advocates, who argue it is needed to serve customers in the U.S. Northeast, where there aren’t enough pipelines, and making it possible to use the gas to power ships and trains. “There are all sorts of new opportunities where you can use rail much more efficiently,” said Charlie Riedl, head of the Center for Liquefied Natural Gas trade group. The effort, which could help offset falling rail shipments of coal, mirrors how the oil industry turned to trains to ship crude when there weren’t enough pipelines to meet demand. But a series of spills and other accidents — including a runaway oil train that derailed and killed more than 40 people in a small Quebec town in 2013 — have safety advocates warning against putting gas on the rails. LNG is natural gas that has been chilled to minus 260 degrees Fahrenheit (minus 167 Celsius) in a process that removes water, carbon dioxide and other compounds, leaving mostly methane in a fluid that takes up less than 1/600th the space it previously occupied as a gas. It is already shipped across oceans around the globe, ferried across the U.S. in trucks and stashed in storage tanks to ensure natural gas is on hand when demand escalates. LNG does not burn on its own, and it can’t ignite in its liquefied state. The risk comes if a tank car were ruptured and LNG were exposed to the air, triggering the LNG to rapidly convert back into a flammable gas and evaporate. 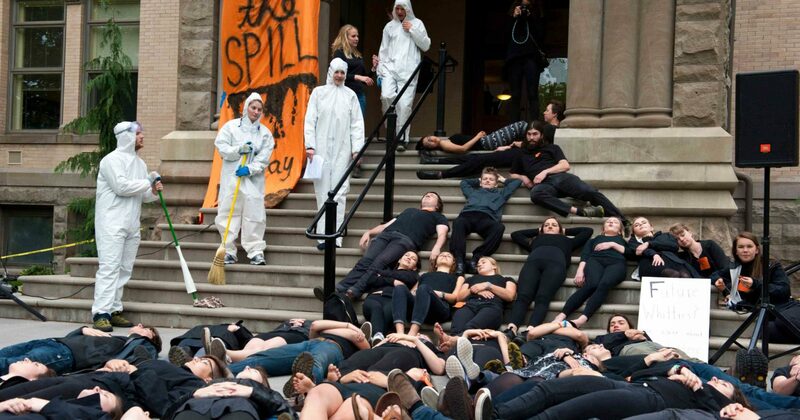 Protesting climate change and treating it like it’s an emergency, isn’t just for children. 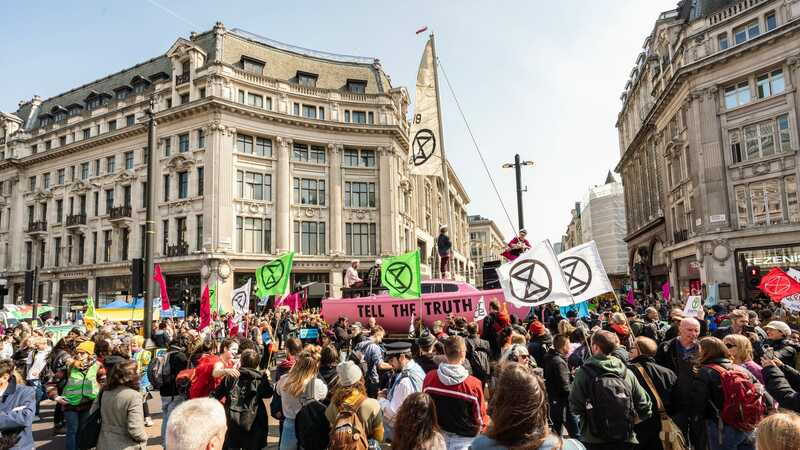 On Monday, thousands of protesters around the world took to the streets as part of a wave of coordinated action led by climate activism organization Extinction Rebellion. The most visible protests took place in London where roads, traffic circles (or uh, circuses in British English), and bridges were shut down. The protestors’ ask is simple. They want the world’s governments to stop sleepwalking through humanity’s last best chance at ecological and societal salvation. That disruption took the form of blockades around London on Monday morning. Thousands poured into the streets at locations including Marble Arch, Parliament Square, Waterloo Bridge, and Piccadilly and Oxford circuses. At the latter, protesters unveiled a sailboat named after Berta Cáceres, a Honduran environmental activist who was murdered in 2016. At Shell’s London office, protesters superglued themselves to the front door and splashed the facade with paint, tags, and stickers calling out the company for “ecocide” and highlighting its history of climate obfuscation. Ahead of the actions, Extinction Rebellion said that they would be part of a “non-violent, peaceful act of rebellion,” and as of Monday afternoon across the pond, it appeared to have remained that way. “I don’t want to be here, I’m doing this for my niece and nephew and all life on the planet,” one of the protesters glued to the door told a police officer. The fight against climate change is such a vast undertaking—crossing continents and decades—that it’s hard sometimes to know when you’re striking an effective blow. But last Wednesday Donald Trump helped clear the smoke of battle for a moment, issuing a pair of executive orders that let many of us know precisely where we’d done damage, and precisely where we should push even harder in the months and years ahead. The White House issued the two executive orders to help ram through pipelines and other fossil-fuel infrastructure, even when the cities and states through which they pass oppose them, and to slow down the rush of pension funds now divesting their holdings from the fossil-fuel industry. These steps of course make a mockery of conservative claims to federalism and local decision-making—they are either one more sop to the most powerful industry on earth, or a nihilist effort to speed up climate change. Or both. Exxon’s arrangement in Texas reflects, in miniature, our national state of indecision about the best approach to climate change. Further reading: One storied American institution is ready for the coming climate chaos: the Pinkertons. 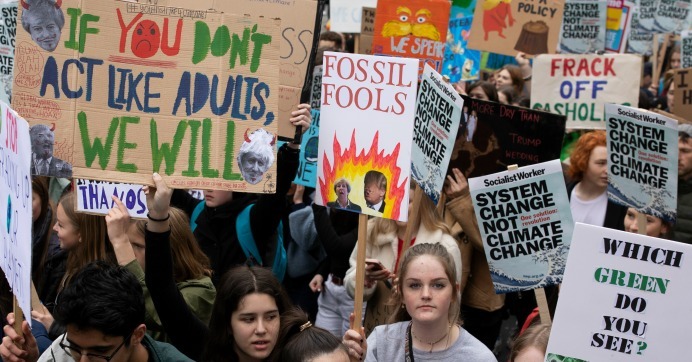 The world’s youth have begun to persistently demonstrate for the protection of the climate and other foundations of human well-being.. As scientists and scholars who have recently initiated similar letters of support in our countries, we call for our colleagues across all disciplines and from the entire world to support these young climate protesters. We declare: Their concerns are justified and supported by the best available science. The current measures for protecting the climate and biosphere are deeply inadequate. Nearly every country has signed and ratified the Paris Agreement of 2015, committing under international law to hold global warming well below 2°C above preindustrial levels and to pursue efforts to limit the temperature increase to 1.5°C. The scientific community has clearly concluded that a global warming of 2°C instead of 1.5°C would substantially increase climate-related impacts and the risk of some becoming irreversible. Moreover, given the uneven distribution of most impacts, 2°C of warming would further exacerbate existing global inequalities. It is critical to immediately begin a rapid reduction in CO2 and other greenhouse gas emissions. The degree of climate crisis that humanity will experience in the future will be determined by our cumulative emissions; rapid reduction now will limit the damage. For example, the Intergovernmental Panel on Climate Change (IPCC) has recently assessed that halving CO2 emissions by 2030 (relative to 2010 levels) and globally achieving net-zero CO2 emissions by 2050 (as well as strong reductions in other greenhouse gases) would allow a 50% chance of staying below 1.5°C of warming (5). 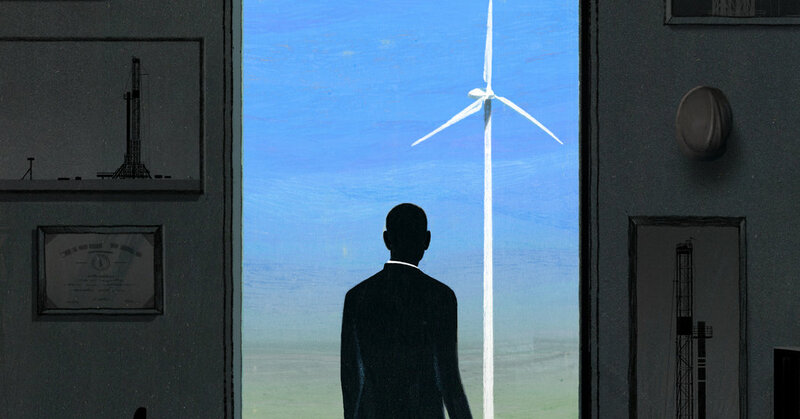 Considering that industrialized countries produced more of and benefited more from previous emissions, they have an ethical responsibility to achieve this transition more quickly than the world as a whole. A group of scholars and industry leaders are set to have a timely debate about fracking and its associated benefits and drawbacks at the University of Colorado Boulder’s Conference on World Affairs on Wednesday. Boulder Mayor Suzanne Jones will moderate the policy debate among Ivan Penn, energy correspondent for the New York Times; Steven Rubin, associate professor of art at Penn State University; and Chris Wright, CEO of Liberty Oilfield Services. “My role as moderator is to make sure we have a lively and thorough review of the facts around the fracking issue,” said Jones, adding that in her role she will seek a full vetting of the facts but will not take a side. Last week, the Colorado Legislature passed Senate Bill 19-181, which Gov. Jared Polis is expected to sign and which will make sweeping changes to the way oil and gas is regulated in the state. And the Denver Post on Sunday reported that Colorado public health officials have let oil and gas companies begin drilling and fracking for fossil fuels without first obtaining federally required permits that limit their emissions, a practice that might not be legal under the federal Clean Air Act. Boulder voters in November also overwhelmingly supported a ballot measure that authorizes the city to tax the extraction of oil and gas. Penn, who writes about issues related to the electric grid, said one of the big debates has been about how to shift from fossil fuels to renewable energy. A Montana district court judge last week issued an order in favor of solar developers, ruling that the state’s Public Service Commission intentionally disadvantaged small solar projects in violation of the Public Utility Regulatory Policies Act (PURPA). The PSC cut the rates utilities have to pay solar producers under PURPA by 40%, from $66/MWh to $31/MWh, and cut contracts from 25 to 15 years. District Judge James Manley’s order gives the PSC 20 days to come up with new compensation rates and restore contracts to 25 years. The judge’s ruling last week is a win for solar developers after a long fight between the state’s dominant utility, NorthWestern Energy, and independent developers over the prices paid to renewable energy projects under PURPA in the state. “This decision is an important step in beating back NorthWestern’s ongoing attempts to kill competition from clean and affordable renewables,” Earthjustice attorney Jenny Harbine, who represented the solar developers, said in a statement. Vote Solar, Montana Environmental Information Center and Cypress Creek Renewables filed the lawsuit in 2017 against the PSC and NorthWestern.